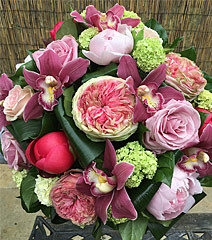 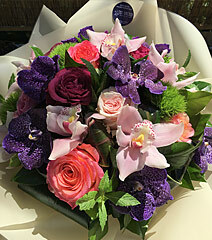 We can other a wide range of fresh or artificial arrangements to suit the special family occasions. 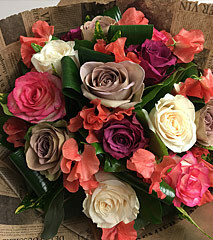 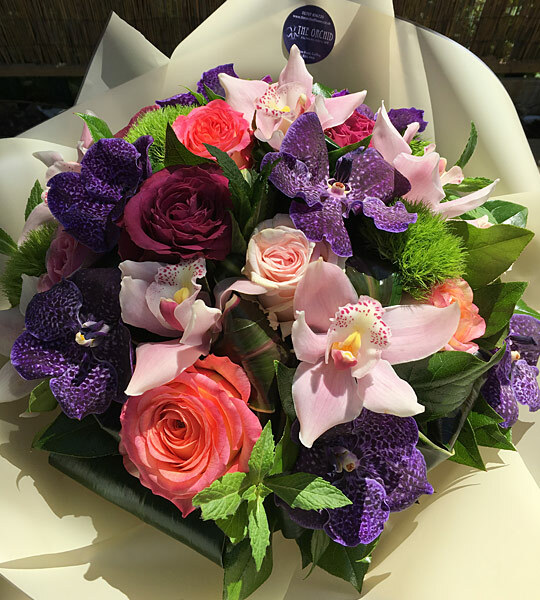 From new born, birthdays, anniversaries, engagements, thank you, new home, get well soon, christenings or just to say I love you to someone special we have a flower bouquet that will suit your needs. 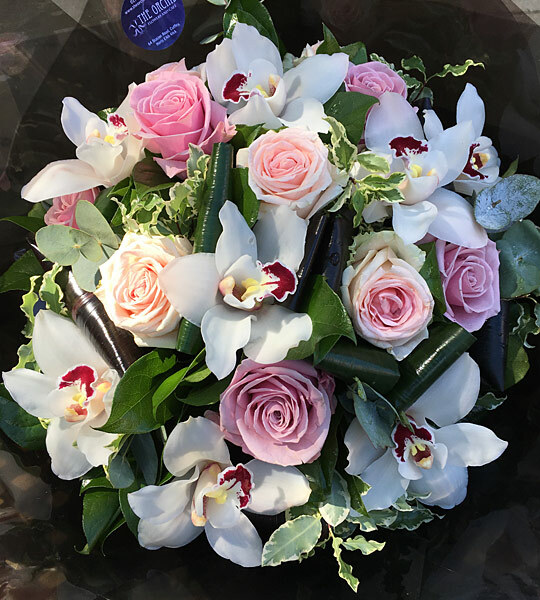 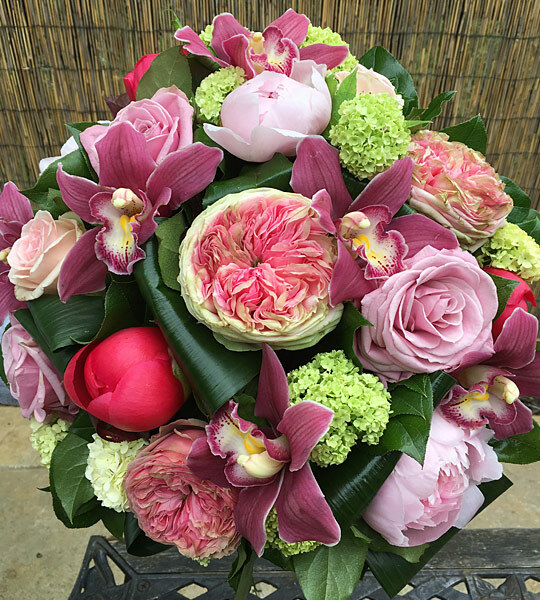 If you cant see what you want on our on-line shop, please call us on 01707 876720 or email us at info@theorchidflower.co.uk to discuss your requirements.